For any problem you have with your gate, we are the company to call! We fix openers, intercom systems, and any part you might have problems with! Read all about our gate repair services here. Call us now if you want to have electric residential gates installed. 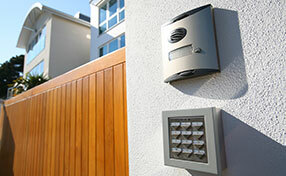 We also do professional repairs, so call us if your gate and opener systems have stopped working. We have adequate experience with Intercom System brands and types and this is the assurance that you will be satisfied by our outstanding services. We can repair any type of gate! 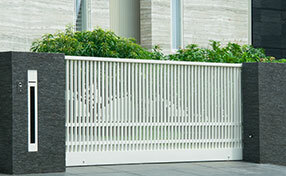 We have the expertise to fully repair any design of gate without fail. Our services detailed below include installation, replacement parts and expert maintenance. Having an emergency? We'll get your gate fixed by the end of the day. 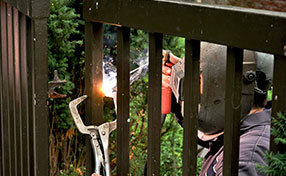 Our company provides a full array of services designed to make your residential gate work safely and efficiently. We fix hardware and motors, install openers and intercoms and provide professional care. Learn more. Our company in California specializes in both gate repair and garage door repair services. We provide repair, replacement, installation and maintenance for both gates and garage doors. Give us a call today!